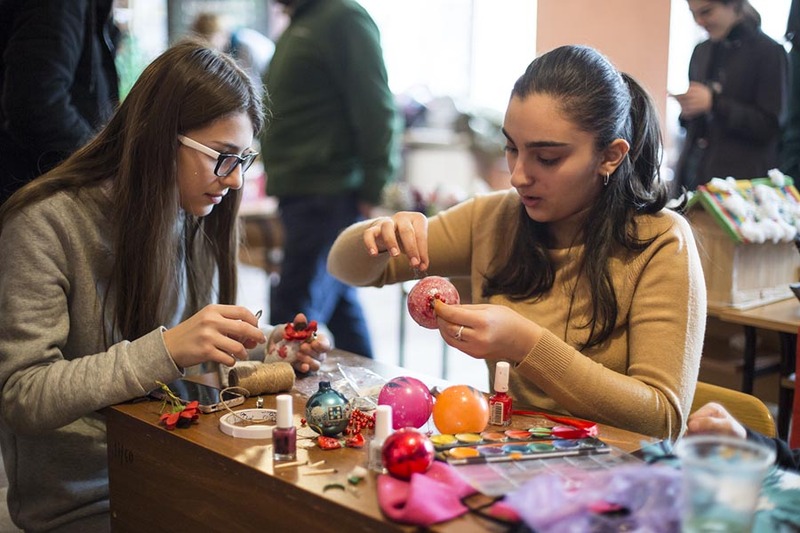 On December 15, an exhibition of Christmas accessories made by the participants of WMTR II program competition, “My Christmas Tree” was held at Public School #2 of Telavi. Not only had the participants and guests the opportunity to view the exhibition, but also to take part in a workshop on preparation of new accessories from old items. 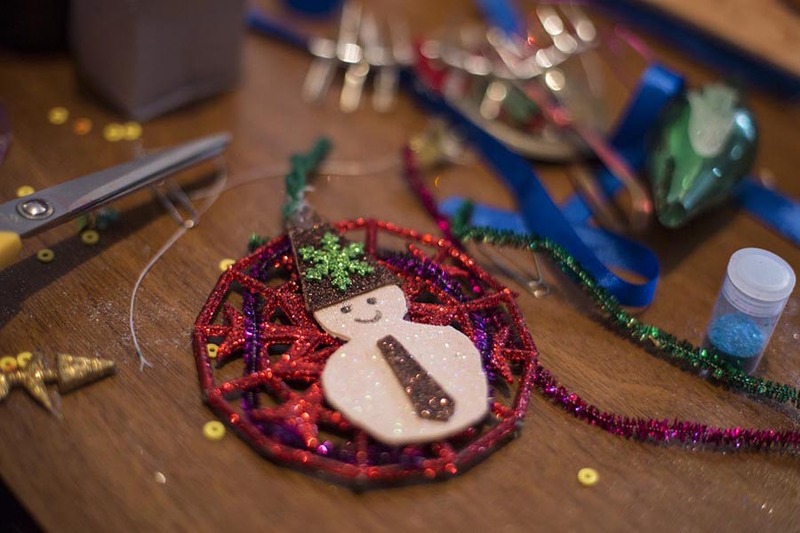 Exhibition opened at 13:00 and continued from 13:30 by a workshop on preparation of hand-made Christmas accessories. Attendance at the workshop was free of charge for all interested individuals. 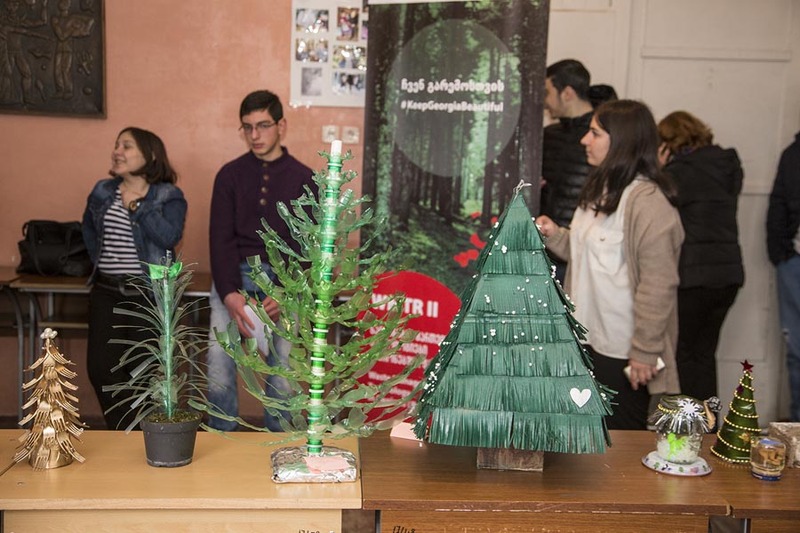 Christmas items exhibition was conducted within My Christmas Tree competition under Waste Management Technologies in Region, Phase II. 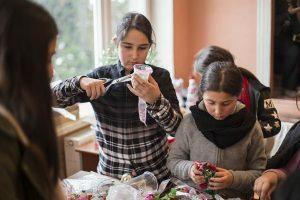 The goal of the competition was to promote the idea of saving the resources and reuse of items in public. According to the conditions of the competition, any interested person could be send photos of new Christmas accessories made of old items that would be uploaded on WMTR II Facebook web-site. 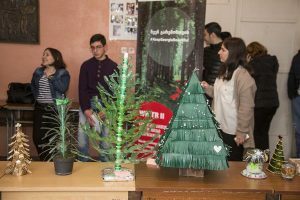 Based on the photos, 20 participants were selected on the first phase of the competition who prepared even more Christmas accessories in the Green Center of Bulachauri on November 29-30, 2017. A charity Christmas sale and exhibition of the above accessories was conducted on December 2, 2017. The received funds was granted to Dog Organization Georgia. WMTR II will continue charity sale and exhibition of the Christmas accessories prepared at Telavi workshop on December 15. 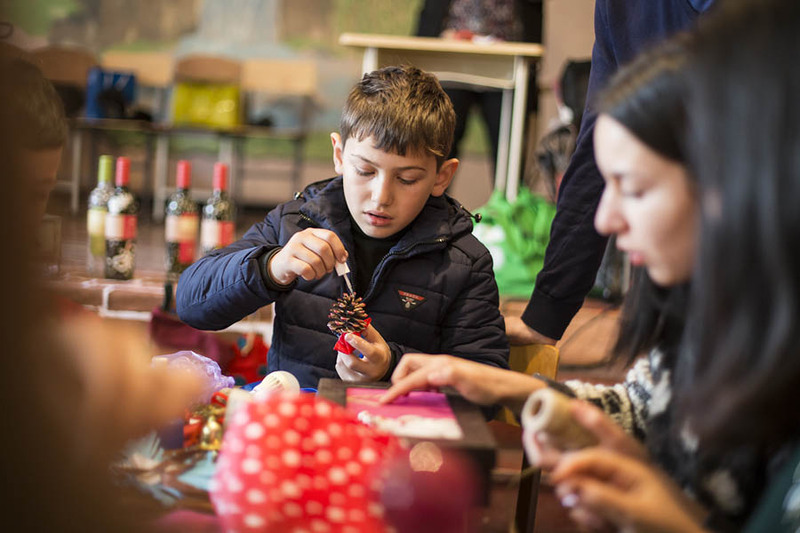 It will be held on December 23, 2017 on the premises of Fabricka Hotel at 8, Ninoshvili Street in Tbilisi.